Moving a couple of years ago resulted in an actual office for me. Before that, my office was the kitchen table. (Anyone else?) Along with a new office came new bookcases! As a book lover I couldn’t be happier. Now all of my must have genealogy books could be right beside me as I research. 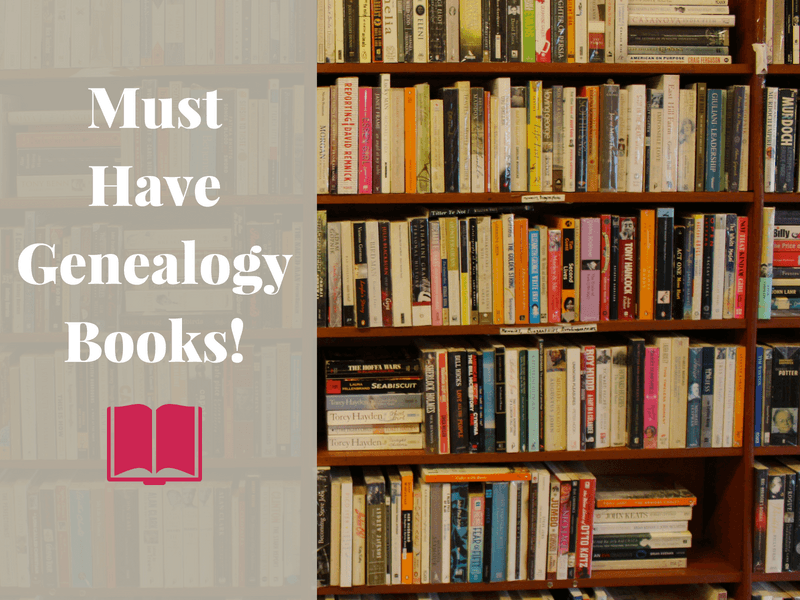 Just what are my must have genealogy books? Thought you would never ask….. These are genealogy reference books I keep on my office bookcase very close at hand. I use them frequently and have never regretted purchasing these. 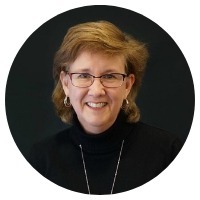 1.Evidence Explained: Citing History Sources from Artifacts to Cyberspace: 3rd edition revised by Elizabeth Shown Mills is the gold standard for citing your sources. Don’t be intimidated about citing your sources! It’s important to be able to support your research and to be return to a source at a future date if needed. 2. Evidence! Citation & Analysis for the Family Historian by Elizabeth Shown Mills is a smaller and lighter weight version of Evidence Explained. 3. 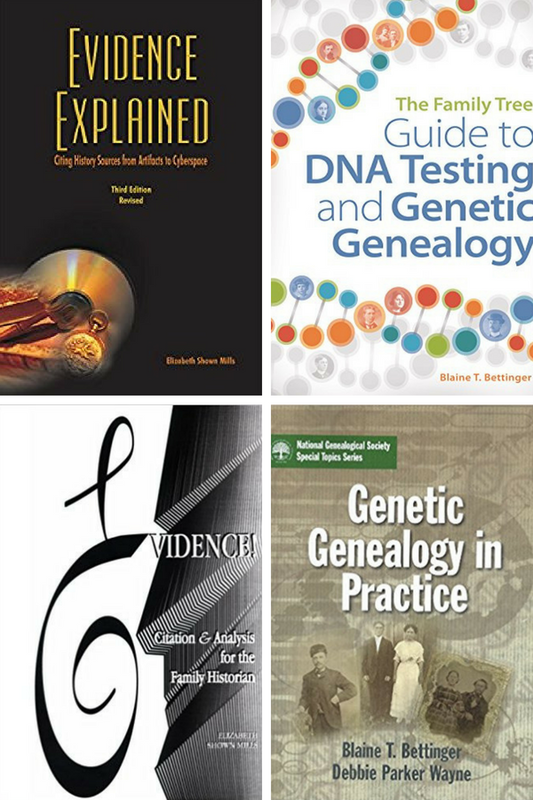 Genetic Genealogy in Practice by Blaine Bettinger is a practical workbook to use as you begin to delve into genetic genealogy. 4. The Family Tree Guide to DNA Testing and Genetic Genealogy by Blaine Bettinger is my resource for getting started with DNA testing. 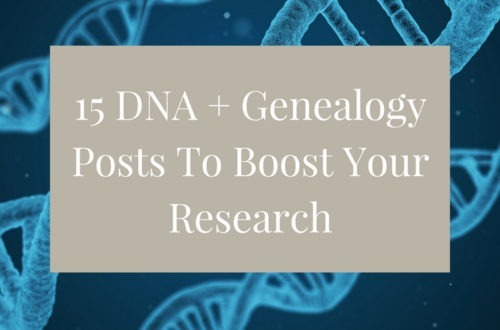 While I understand the basics of genetic genealogy, I like to refresh my knowledge before starting a new DNA test project. 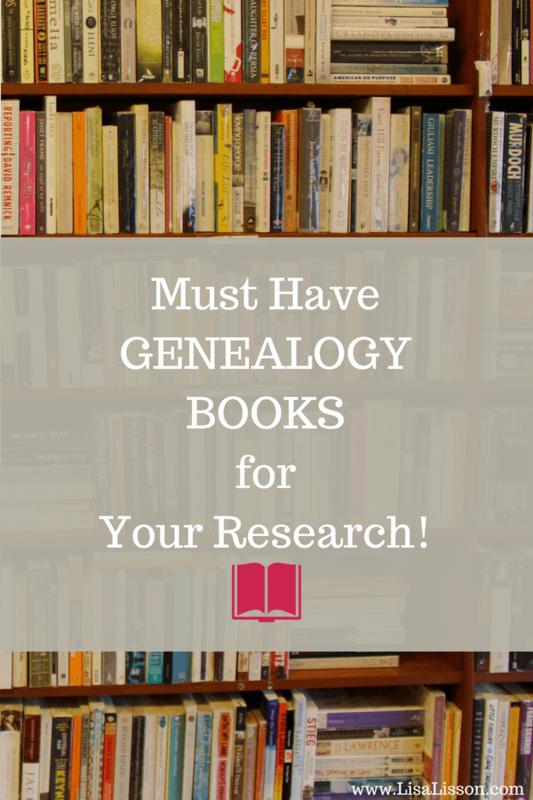 And One More Must Have Genealogy Book! 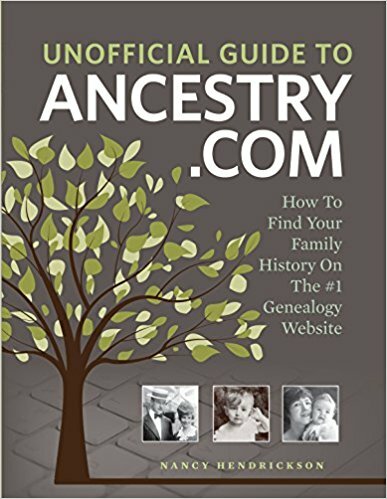 If you are new to using Ancestry.com, I recommend Unofficial Guide to Ancestry.com by Nancy Hendrickson. I’ve seen this at my local library, so check there first if you are interested. I like to read guides such as this one to make sure I am utilizing a paid subscription site to its fullest. In other words, let’s make sure we are getting the most benefit for our money! 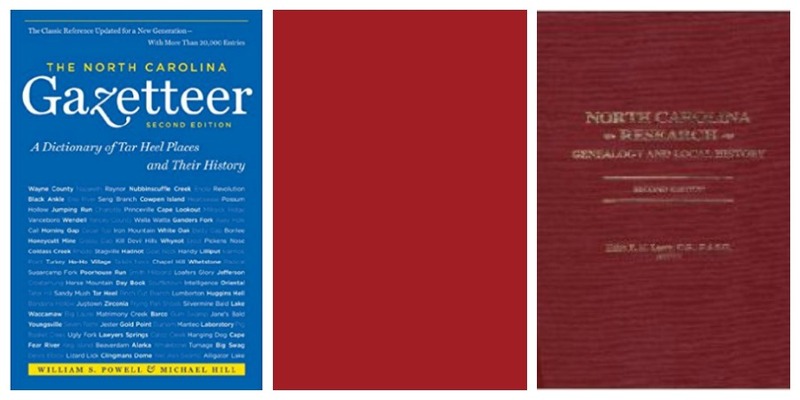 As a North Carolina researcher, these are two reference books I keep close. Check what resources and reference books are available for the regions you research in. These might pertain to a state or a local region. For example, New York researchers would want to check out New York Family History Research Guide and Gazeteer . 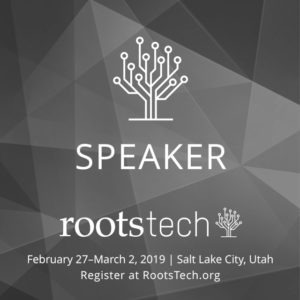 Interested In Performing Genealogy Research For Clients? 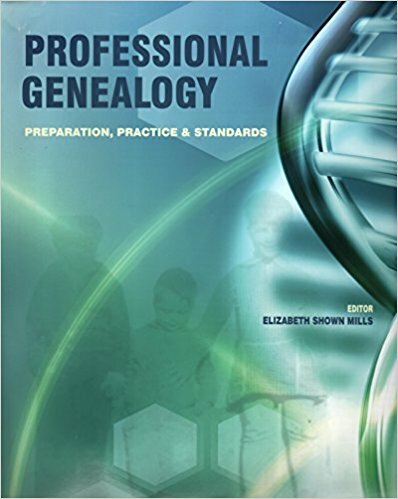 Professional Genealogy: Preparation, Practice & Standards by Elizabeth Shown Mills was met with a lot of excitement in the genealogy world. I have this one on my bookshelf! 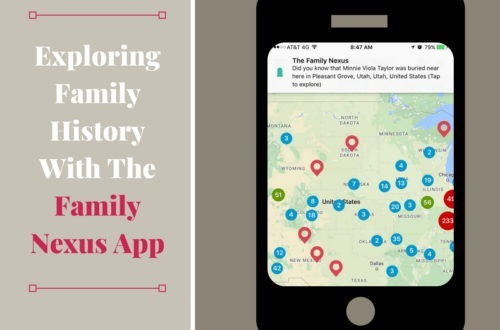 If you are ready to take on genealogy research clients of your own or think you might in the future, I highly recommend this one. 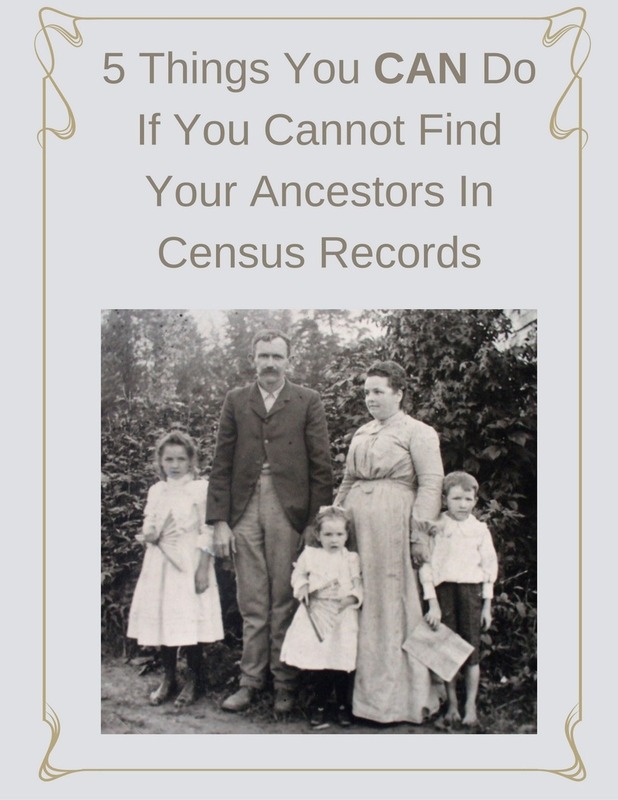 Understanding your ancestor’s life and the records he/she generated often requires understanding the the period of history and community they lived in. What was important to your ancestors and the community they lived in? What were their customs and general practices? One of my all time favorite books is The Immortal Life of Henrietta Lacks by Rebecca Skloot. [This was my daughter’s university summer reading her freshman year.] Henrietta Lacks was originally from Halifax County, VA and the author explored and documented the Lacks family and the South Boston, VA area. Bonus: Skloot recorded her references and sources in the Notes section at the end of the book which led me to more resources on southern VA and the community where my ancestors lived. Not only did I gain a better understanding of the social issues for Halifax County, I found new-to-me resources pertinent to my own research at the Notes of the book! 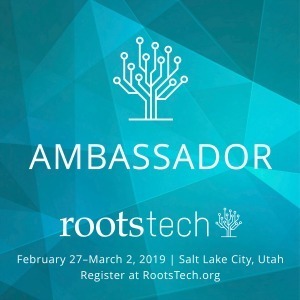 What does this mean for you the genealogy researcher? 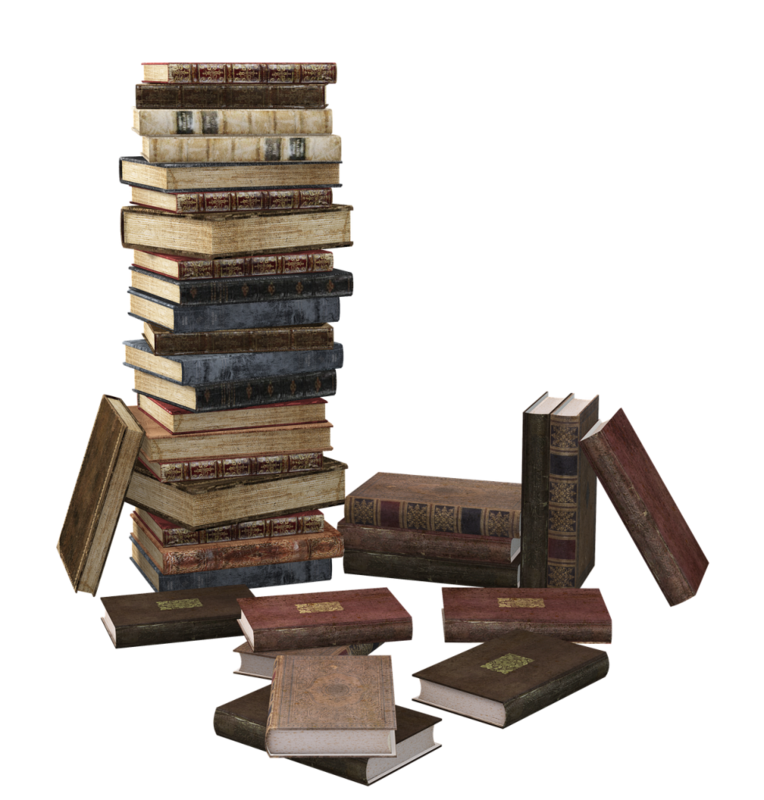 Seek out books about the area your ancestors lived in. Soak in the social context the book provides for you ancestors AND check the notes and references at the end! 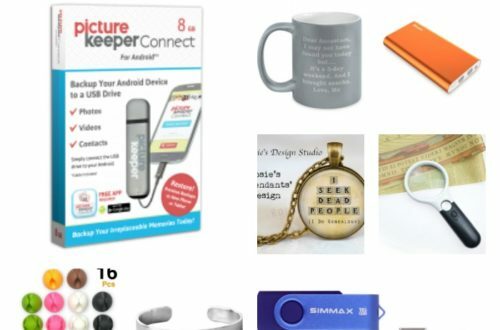 What are your favorite genealogy reference books? Share in the comments below! Your comment about reading social history books is spot on, and also the clue to look at the notes and bibliography of the non-fiction books we are reading. I concentrate on reading books about my family, or at least about the geographic locale of my family, and have learned so much from both the social histories and the notes and bibliographies. Social history brings life to our ancestors and helps us more easily put ourselves in their shoes. All genealogy reading is good, right? Yes, all genealogy reading is good! I’m so happy to hear you read for social history context and use the clues from the notes, too. It’s a great way to find lesser known, but important resources.